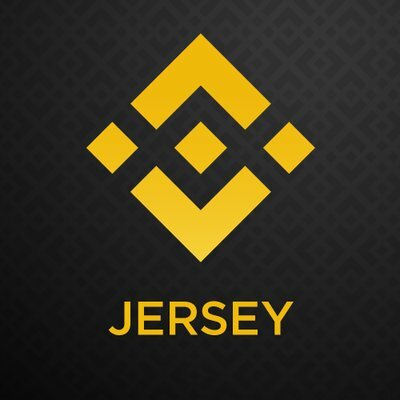 Binance Jersey is a a new crypto fiat exchange built on technology developed by Binance, the world’s leading crypto exchange and one of the fastest success stories in the blockchain industry. 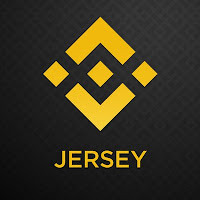 Binance Jersey is specialized in fiat-to-cryptocurrency trading where you can buy and sell Bitcoin (BTC) and Ethereum (ETH) with Pounds (GBP) and Euros (EUR). Binance Jersey is airdropping 20 EUR to the first 5,000 users who will sign up, enable Google Authentication and complete KYC process. Visit Binance Jersey and click on “Register”. Log in to Binance Jersey and enable Google Authentication from the “Security” tab in the navigation menu. After this click on “Verify” in your profile settings and complete Account Verification (KYC). Fore more information about this promotion campaign, you can visit this official announcement.